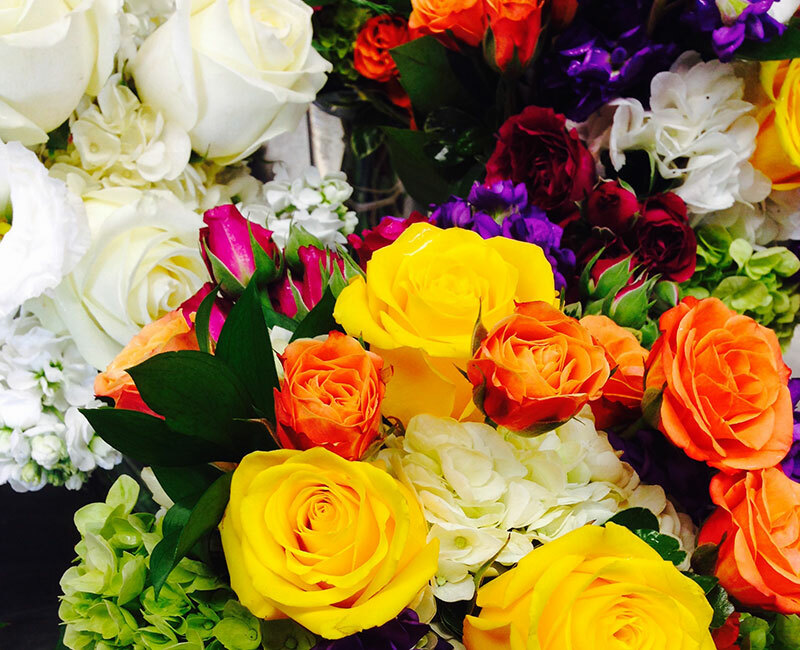 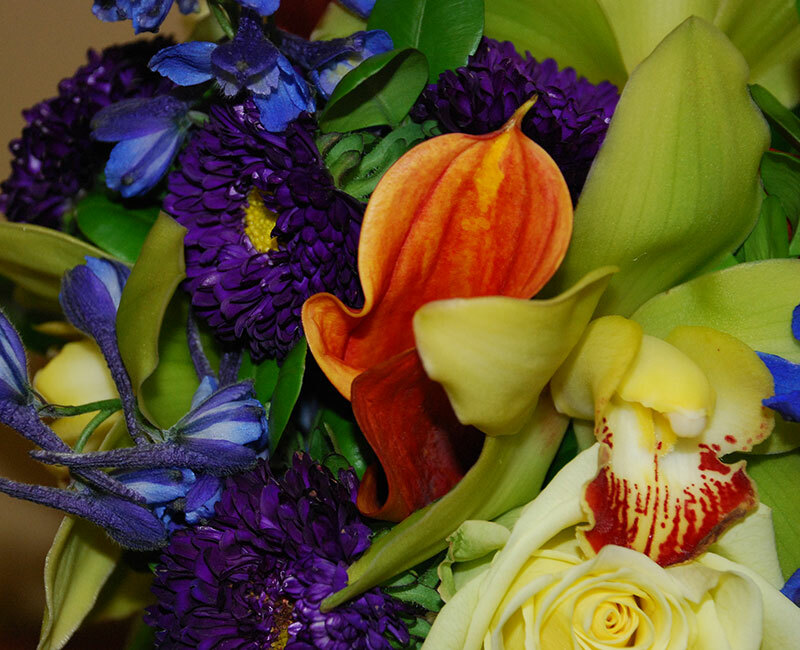 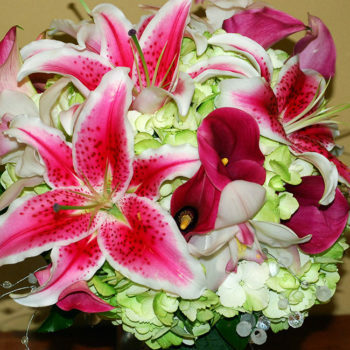 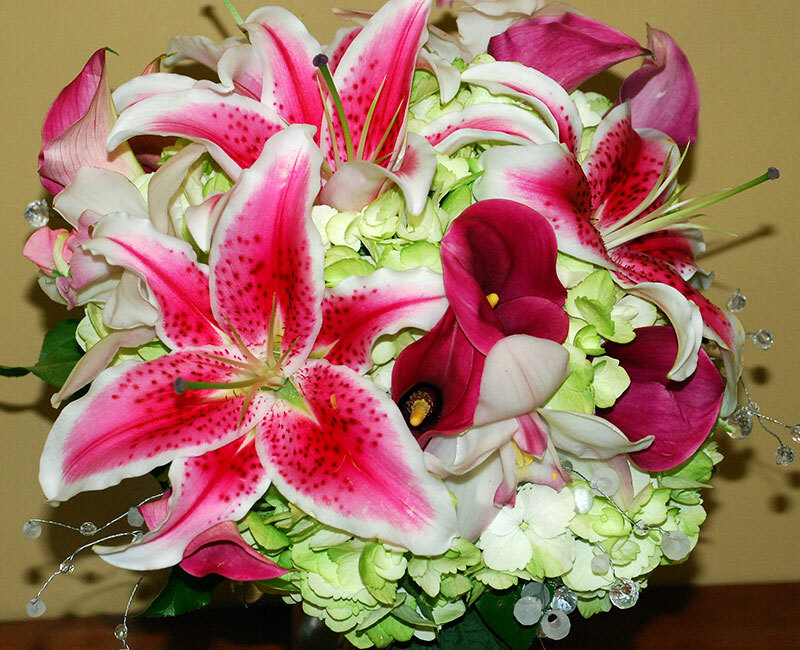 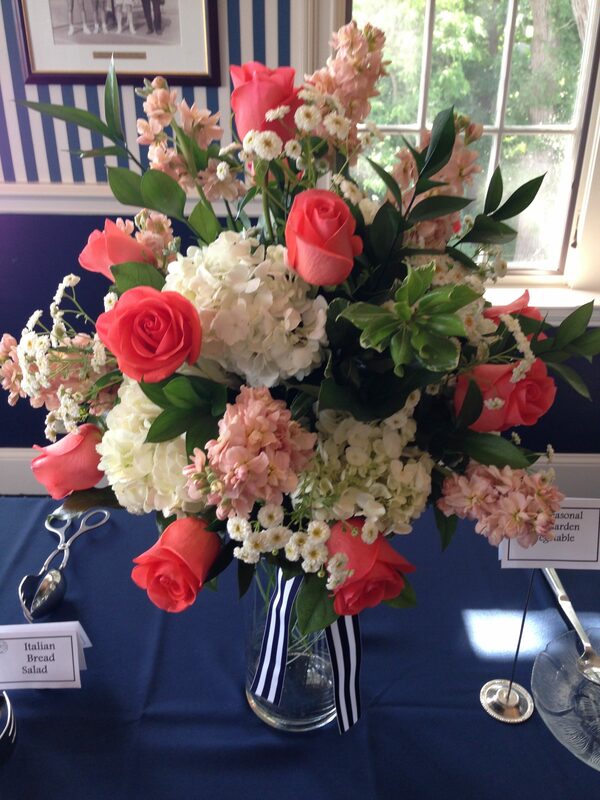 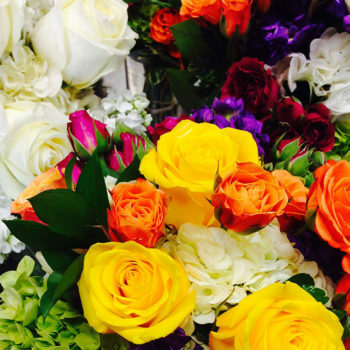 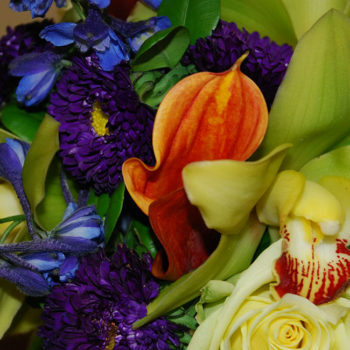 We at Avant Garden Florist pride ourselves on bringing you the freshest flowers and most innovative design ideas. 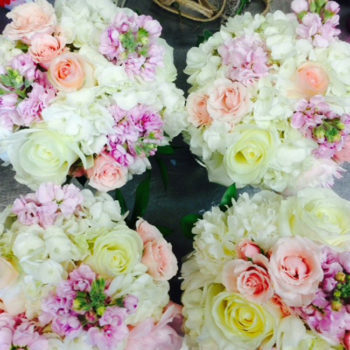 With our close attention to detail, we will help you express yourself with flowers custom designed to suit the theme of your wedding. 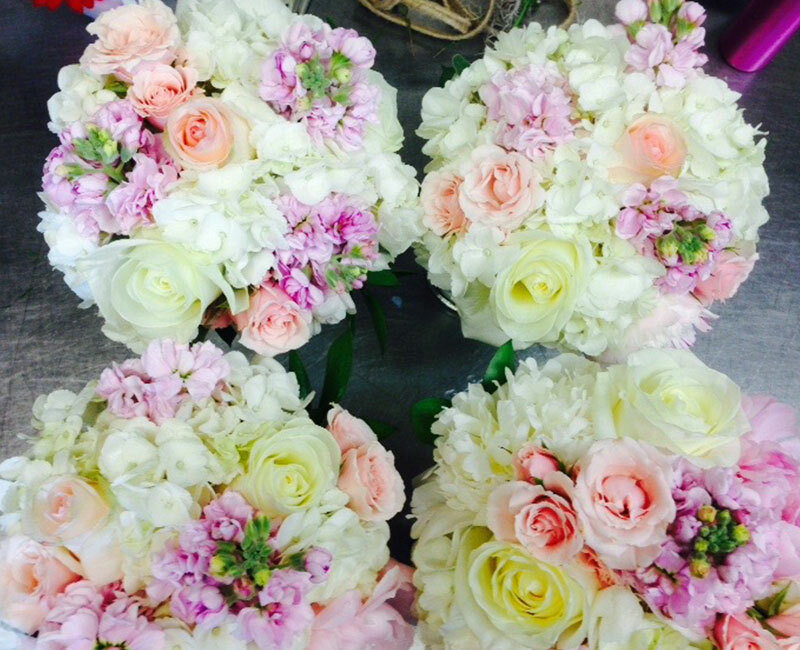 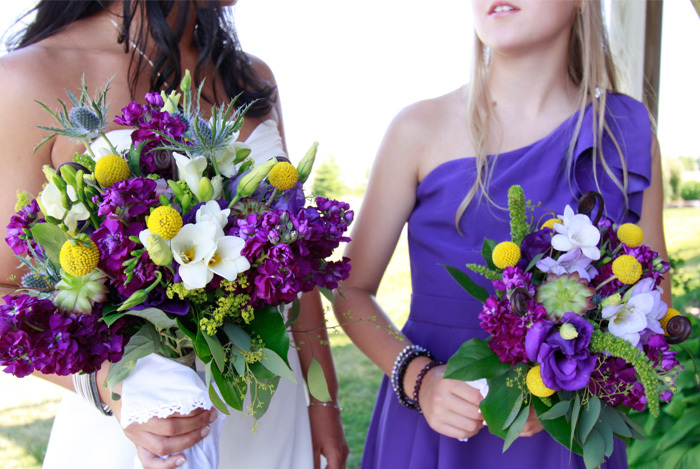 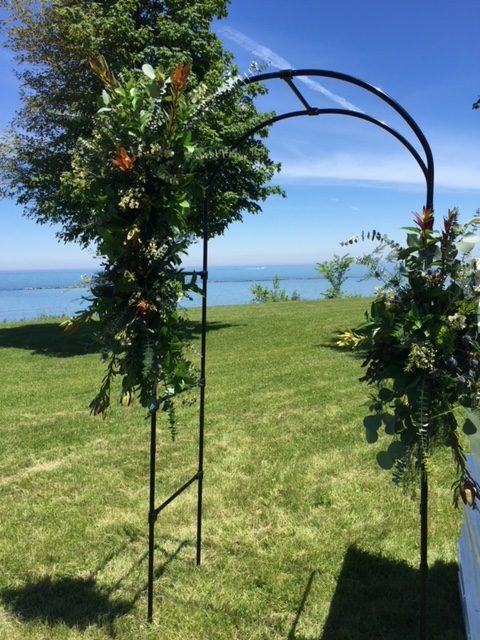 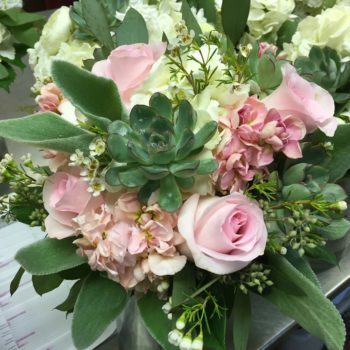 Our master floral designers will help make your wedding day unforgettable. 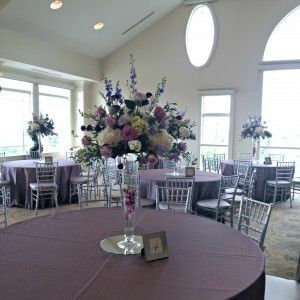 Call to set-up a complimentary consultation to discuss your wedding today. 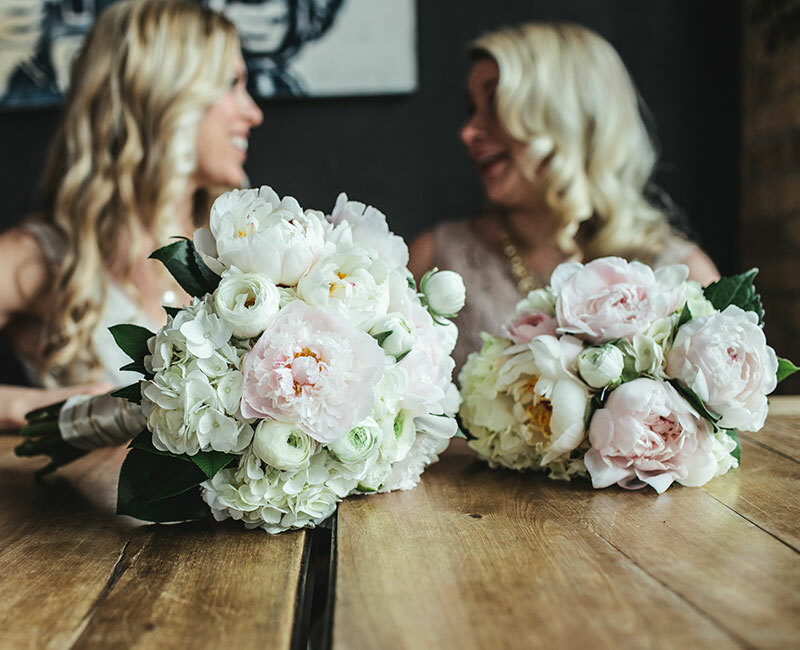 To get started, we invite you to visit us anytime at Avant Garden to browse through out extensive library of bridal books. 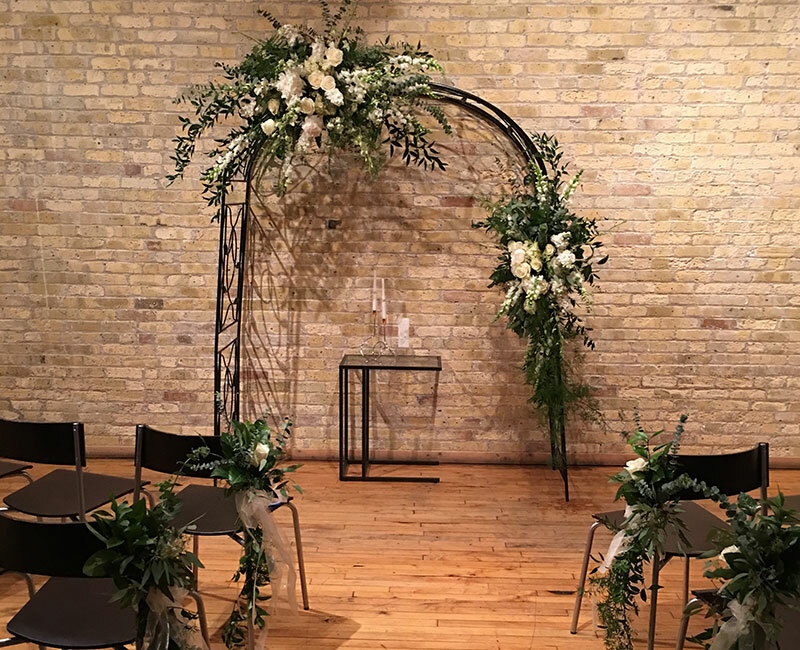 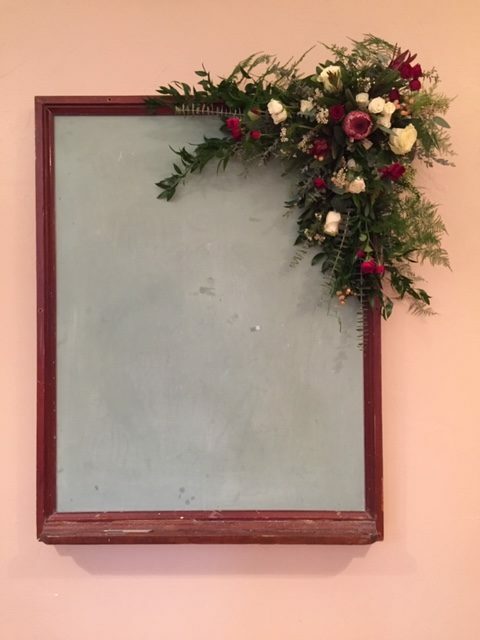 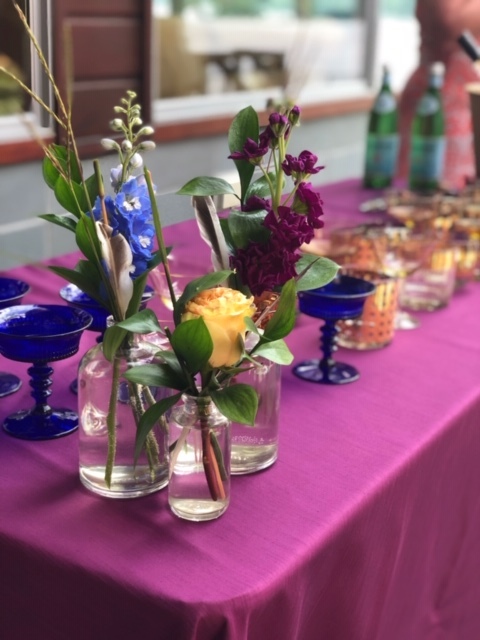 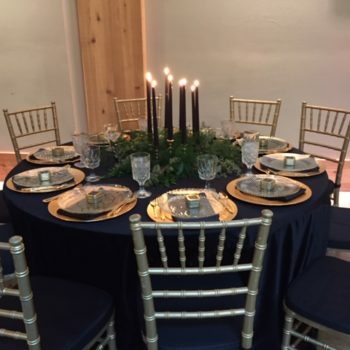 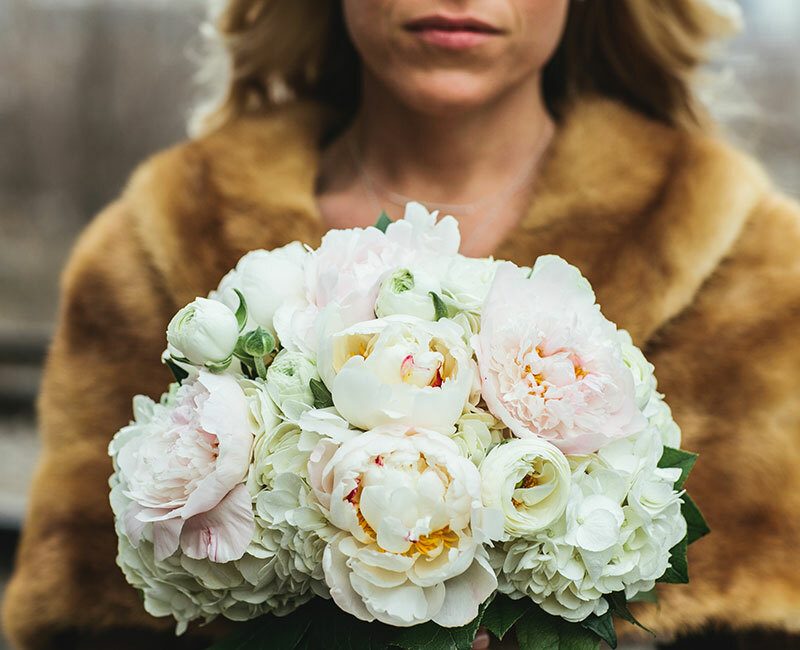 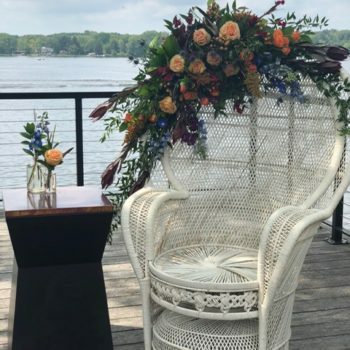 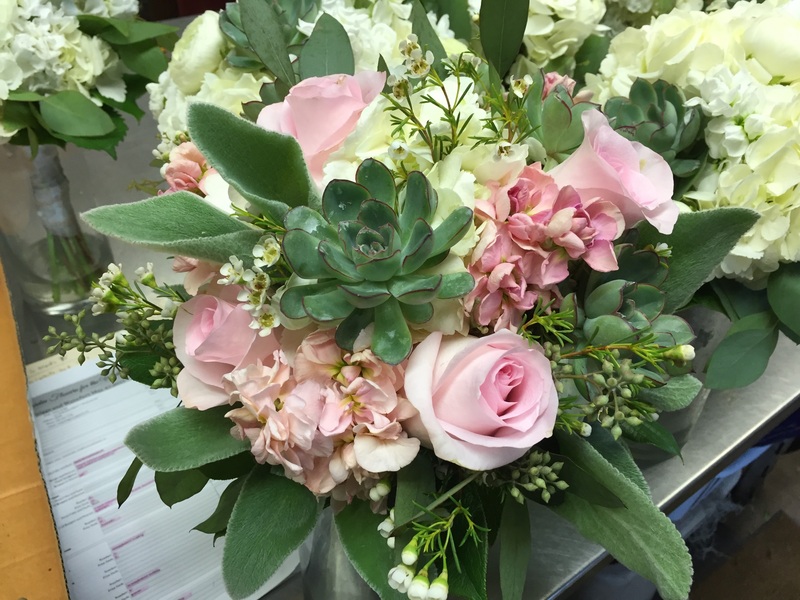 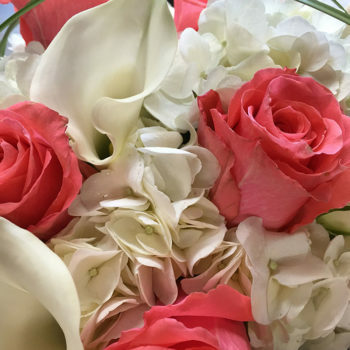 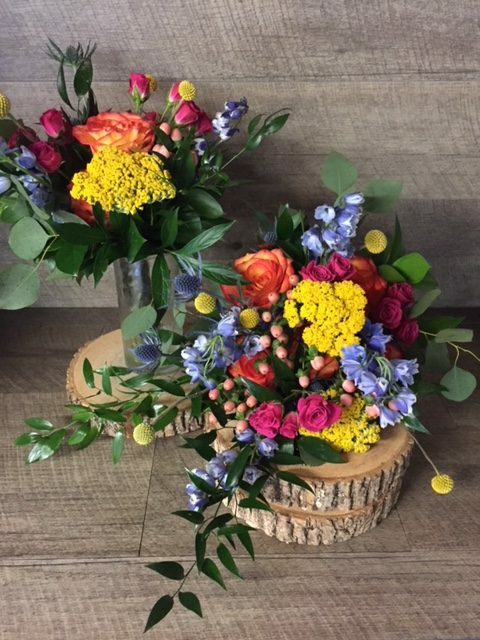 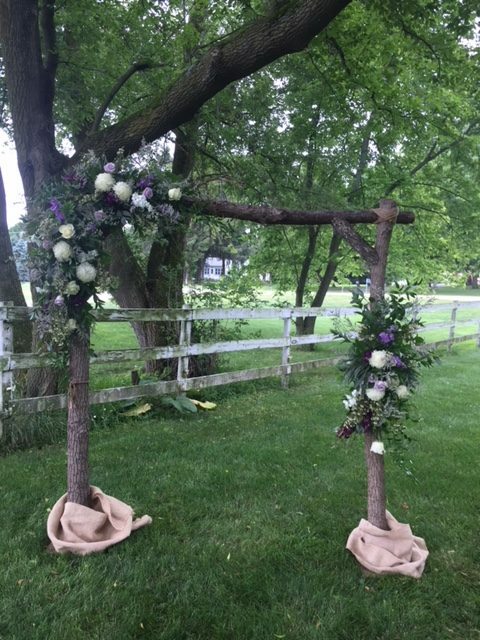 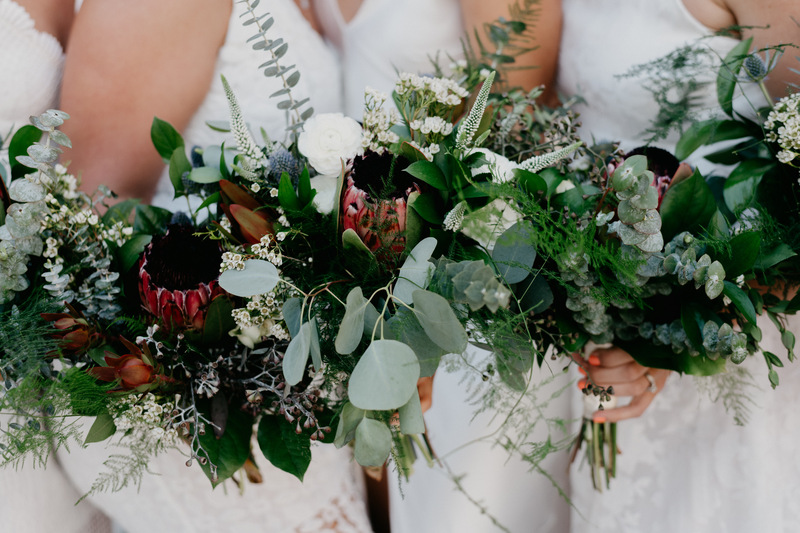 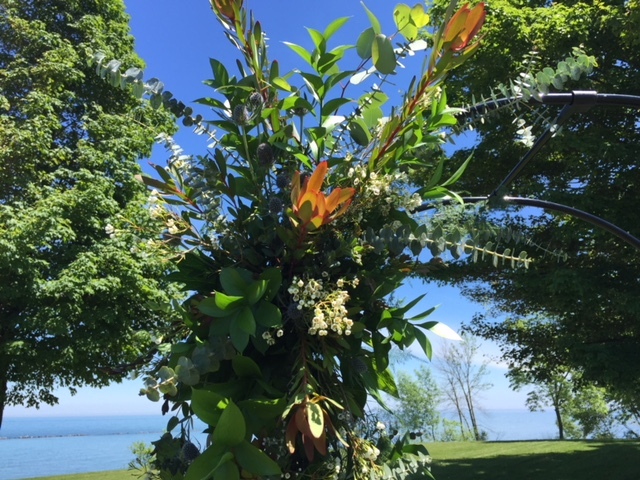 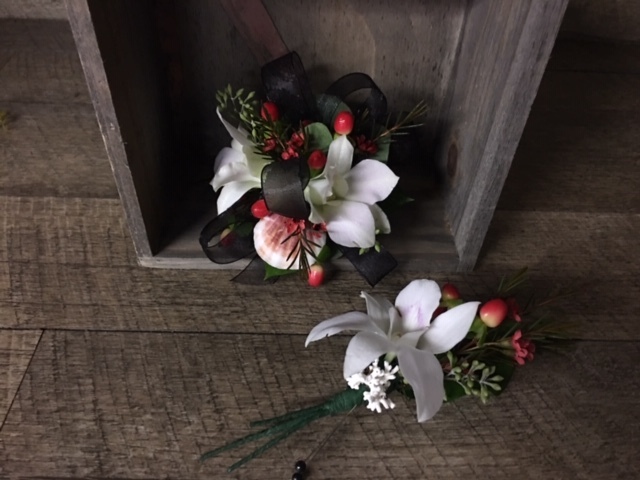 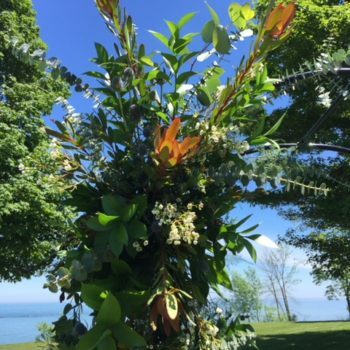 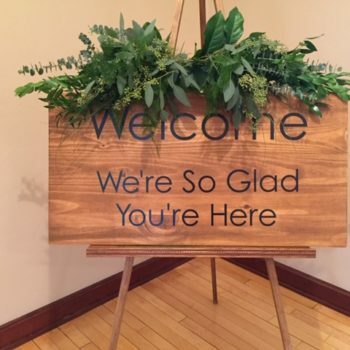 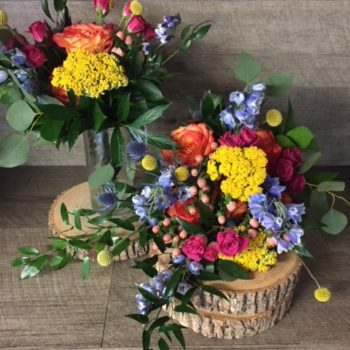 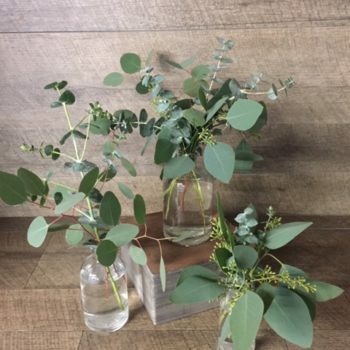 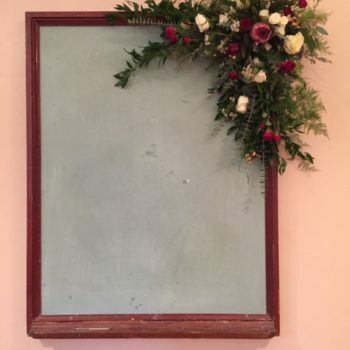 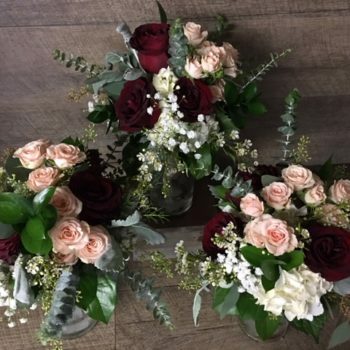 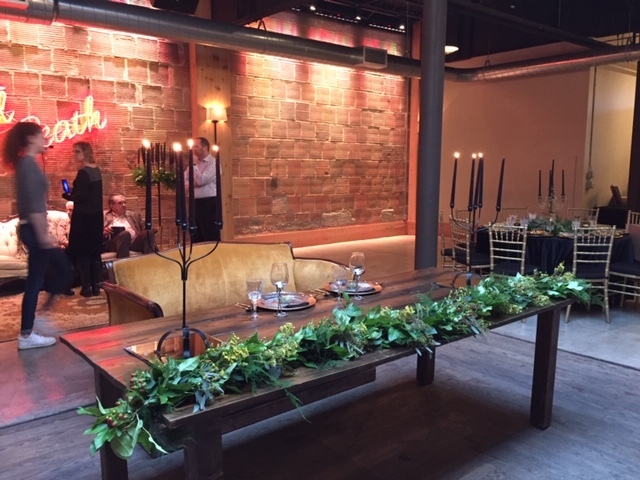 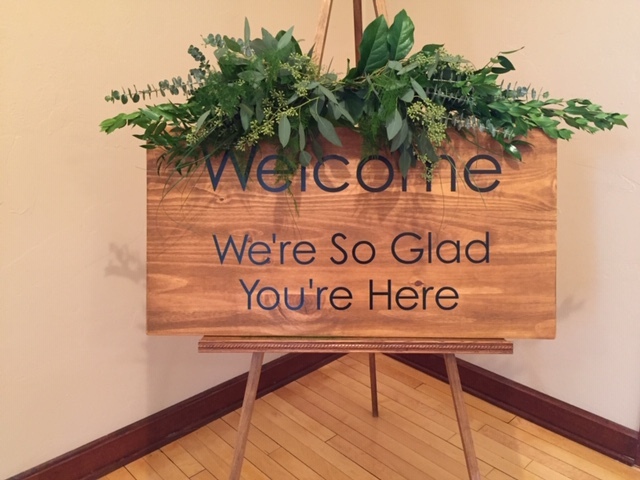 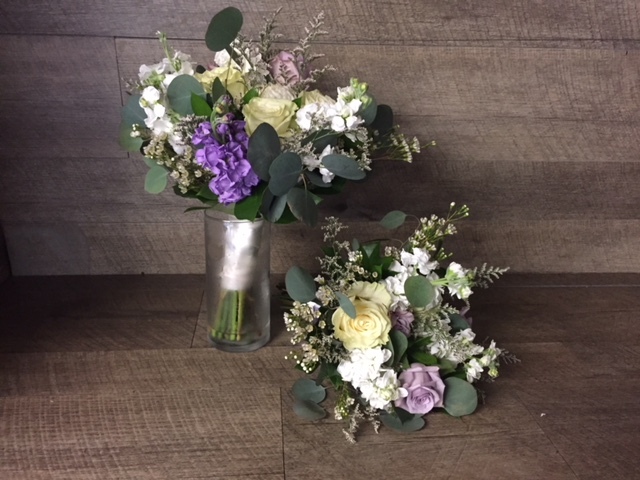 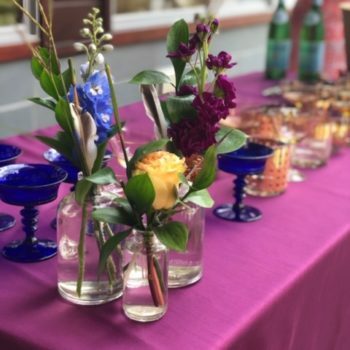 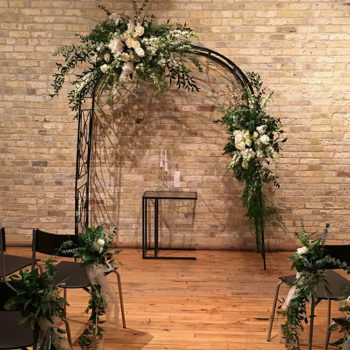 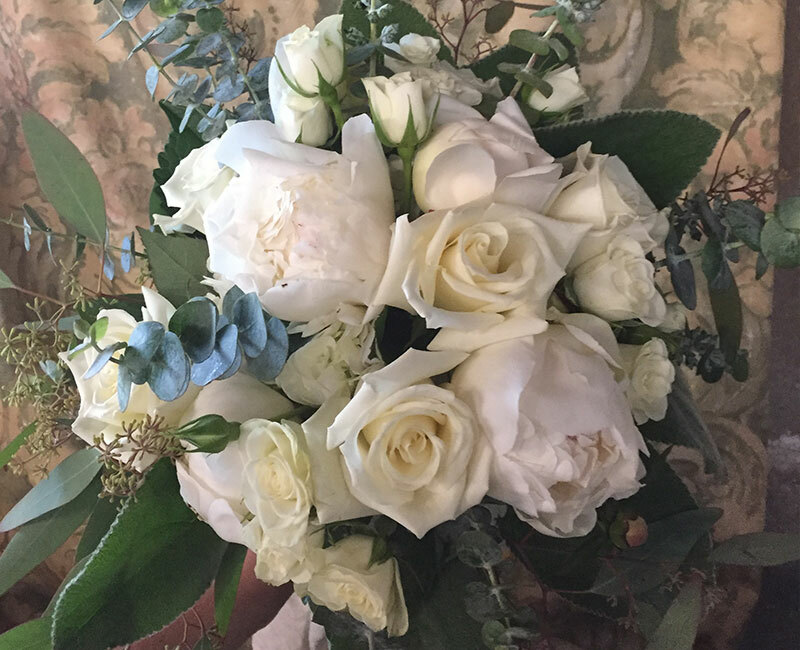 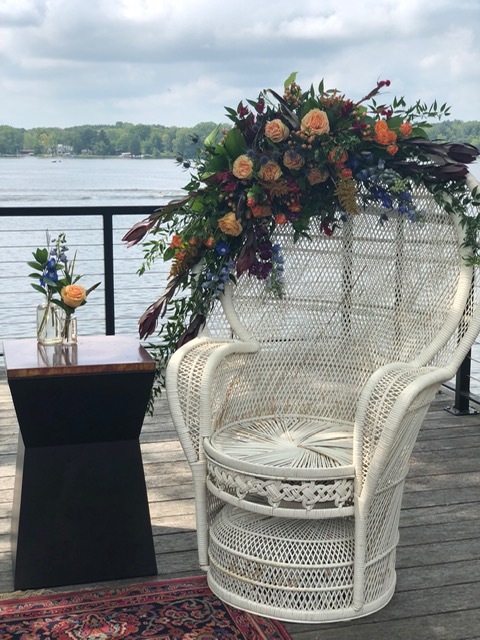 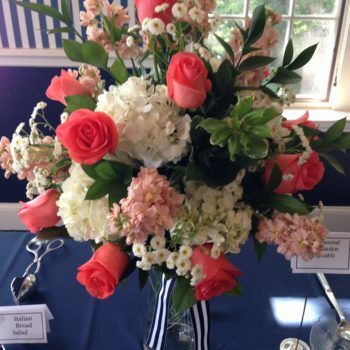 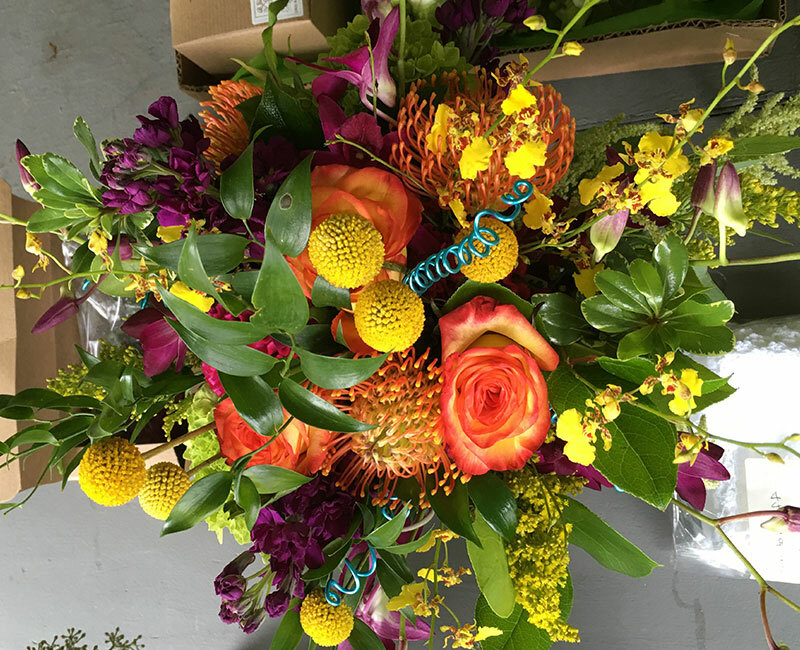 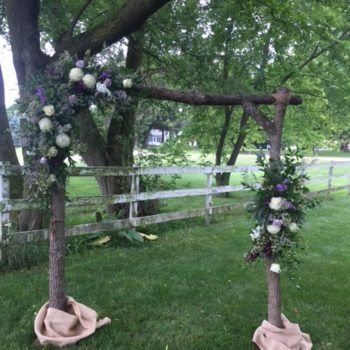 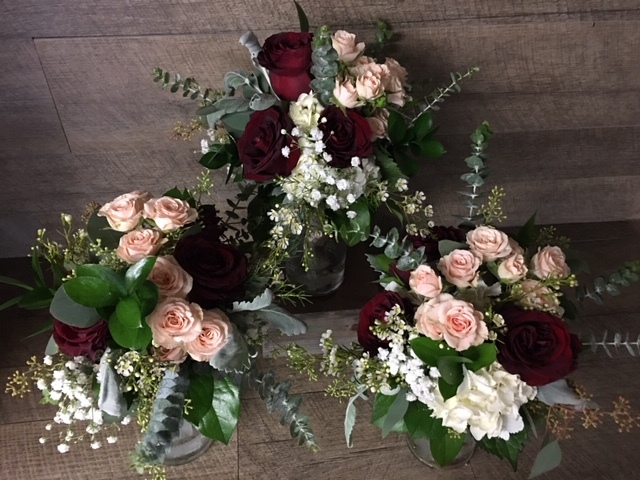 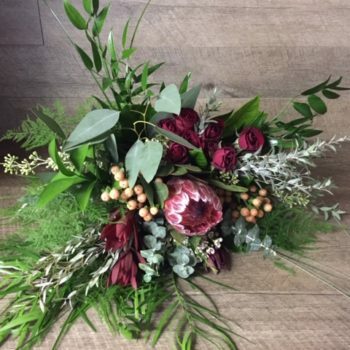 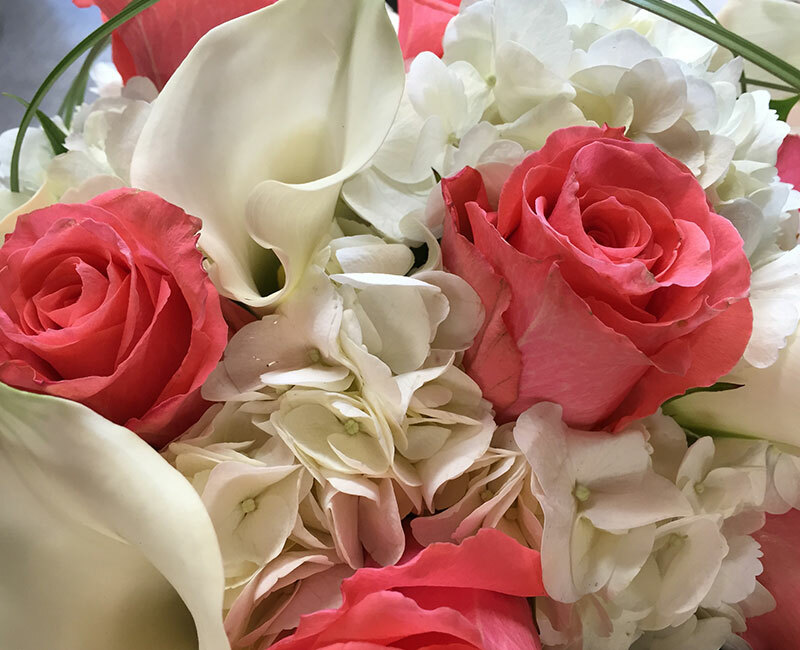 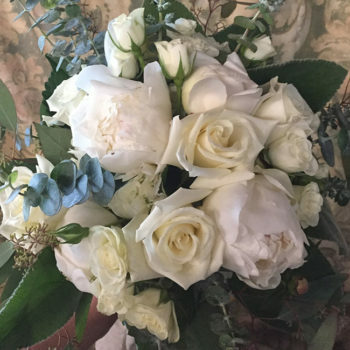 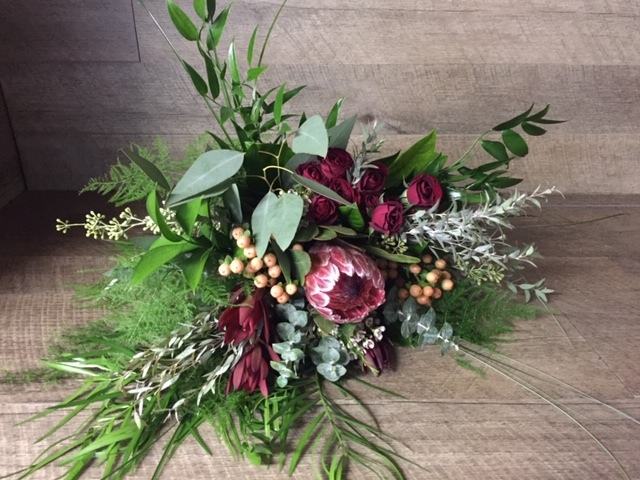 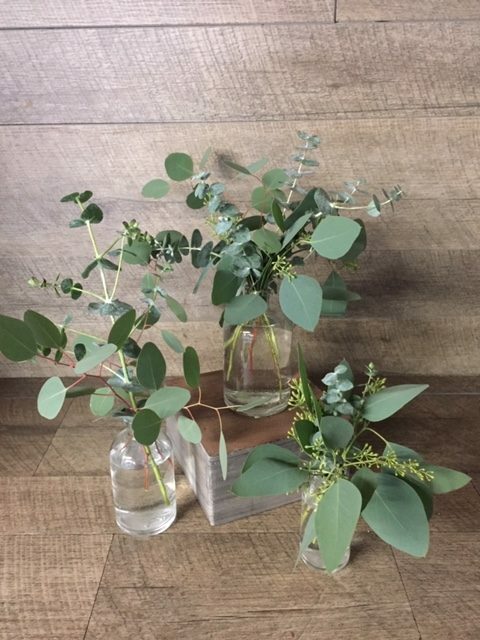 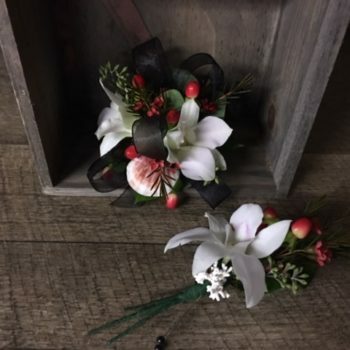 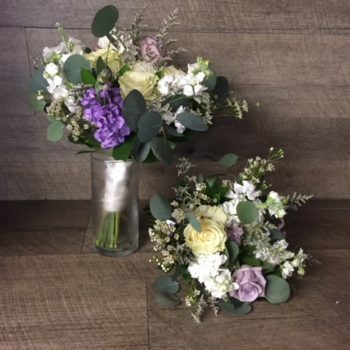 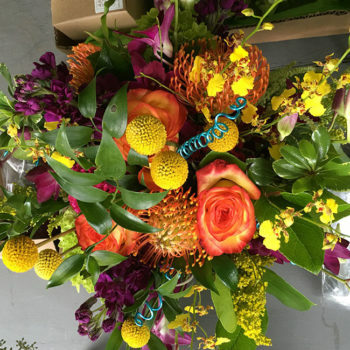 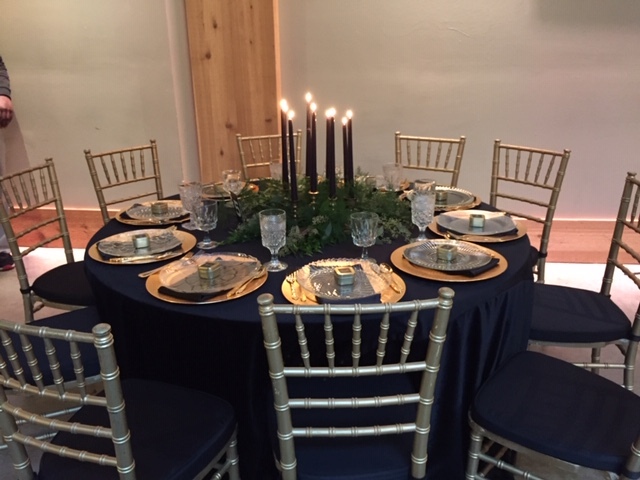 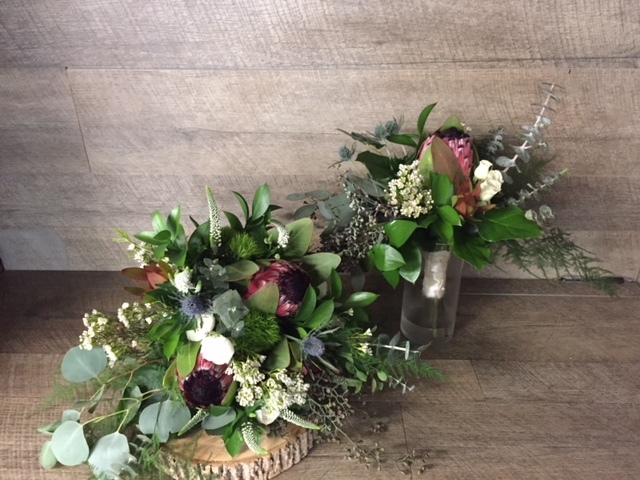 Once the important details have been decided, a consultation should be scheduled with one of our floral designers to bring your ideas to life and discuss budget. 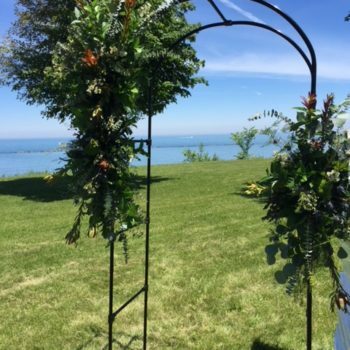 The following information is provided as a general guideline as each Wedding is individually planned and priced based on your selections. 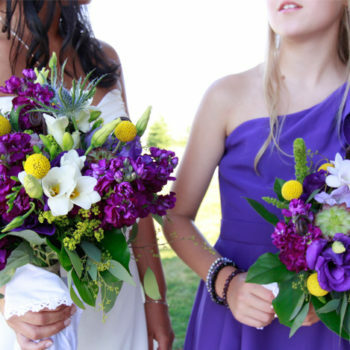 All weddings are subject to our Wedding Contract terms and must be paid in full one month prior to wedding date. 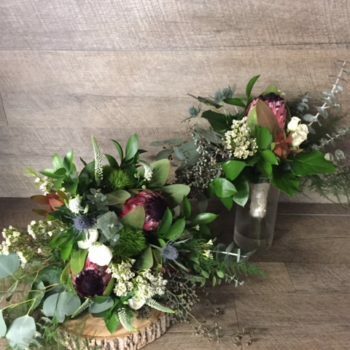 We offer a 20% discount if you allow us to work with our local market when planning your wedding. 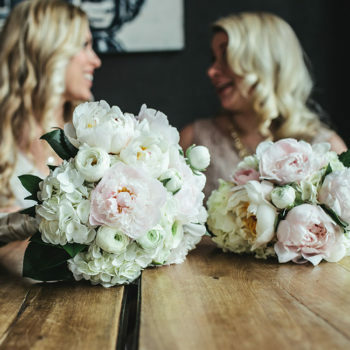 To get started, we invite you to visit Avant Garden to browse through our extensive library of bridal books. 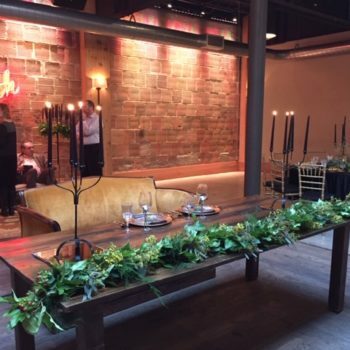 Once the important details have been decided, a complimentary consultation should be scheduled with one of our designers to bring your ideas to life and discuss your budget. 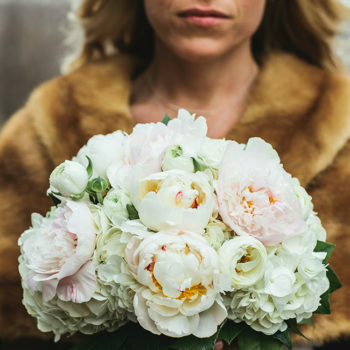 Call us at 262-646-4777 or e-mail us with all of your bridal consultation needs.